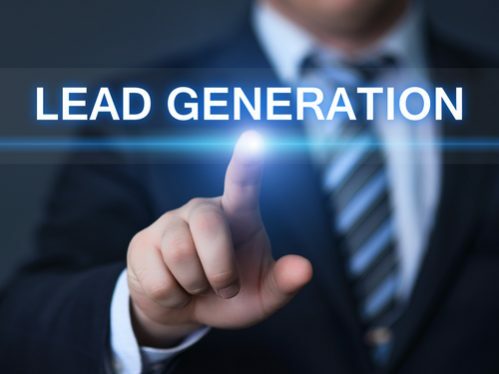 We are transforming business development one call at a time. As a result, we are always up to something great! 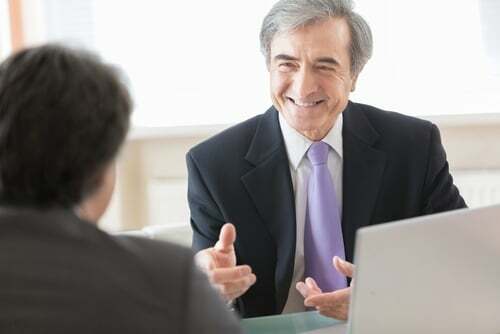 Find out how our team can improve your bottom line! 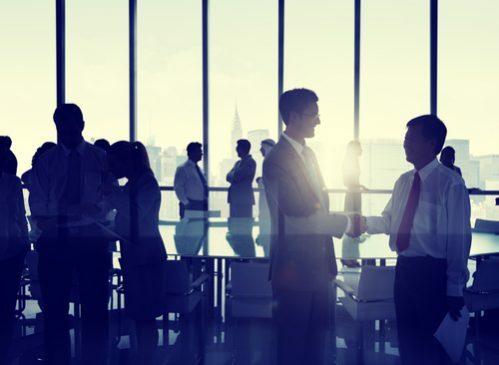 Listen as Eliances’ own David Cogan talks to Intelemark CEO Murray Goodman on the Money Radio roundtable. 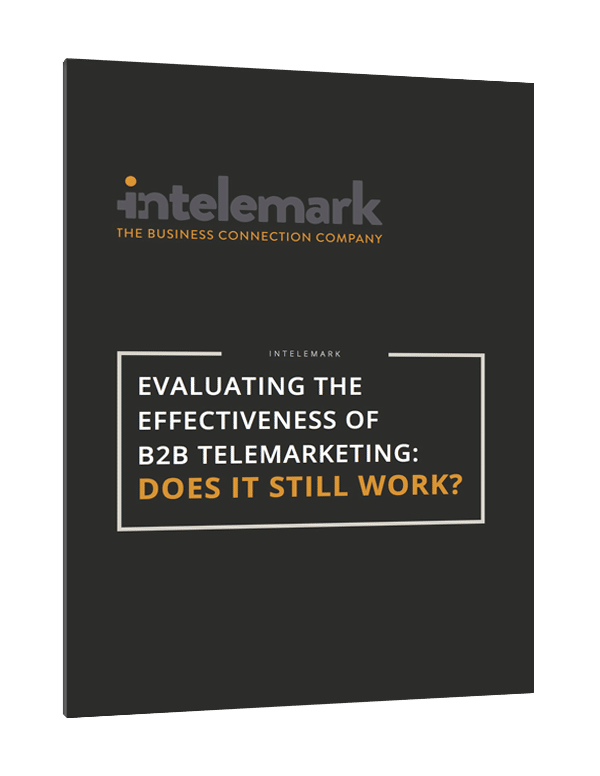 Intelemark Publishes New White Paper: Evaluating the Effectiveness of B2B Telemarketing: Does It Still Work?